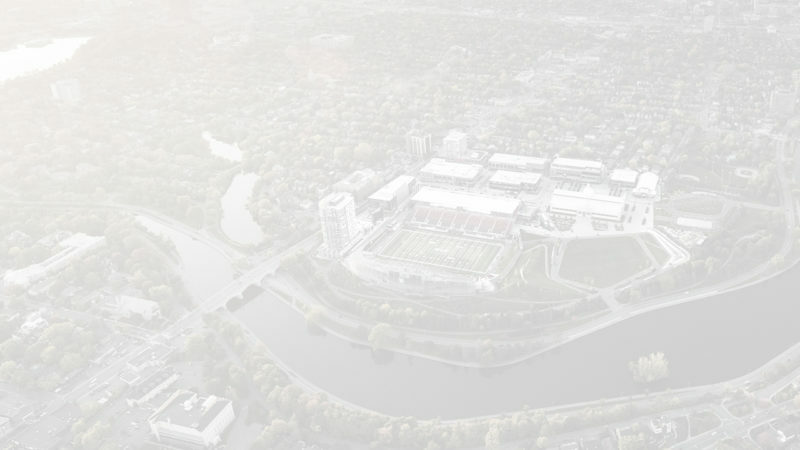 In Ottawa for Sunday’s Grey Cup game? 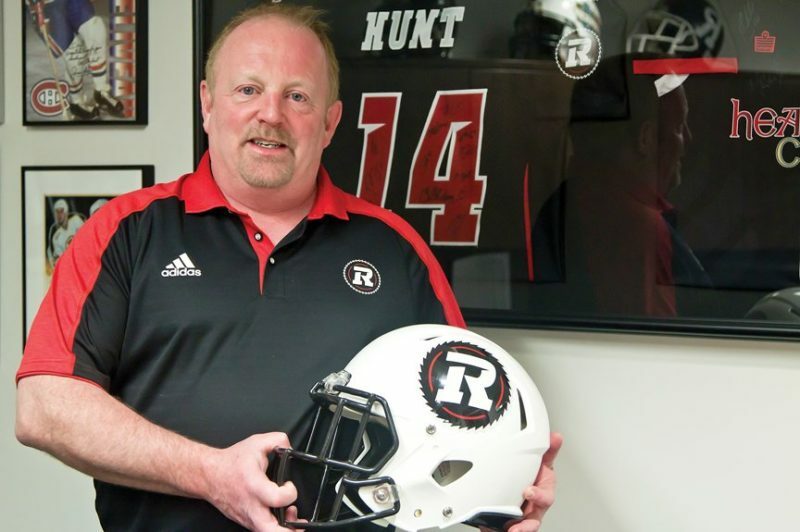 Cheer on your REDBLACKS with Big Joe and members of the REDBLACKS Cheer and Dance team at seven different restaurants around Lansdowne. 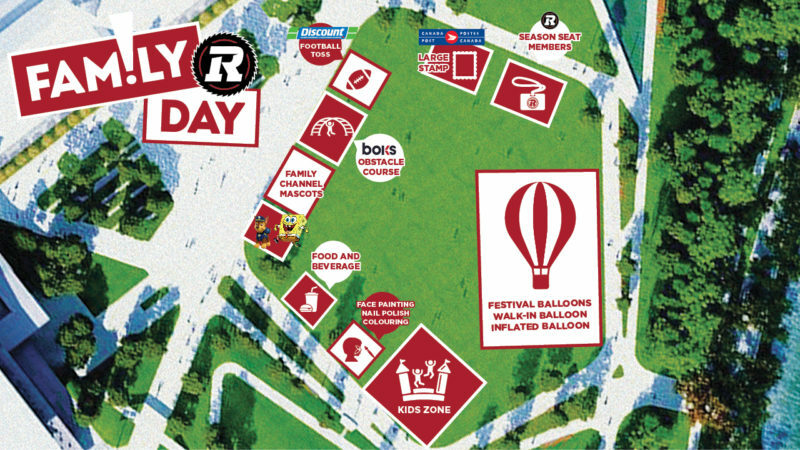 Before heading into TD Place, stop by the Great Lawn for our Family Day tailgate starting at 1:30 p.m. Here’s a guide to everything going. 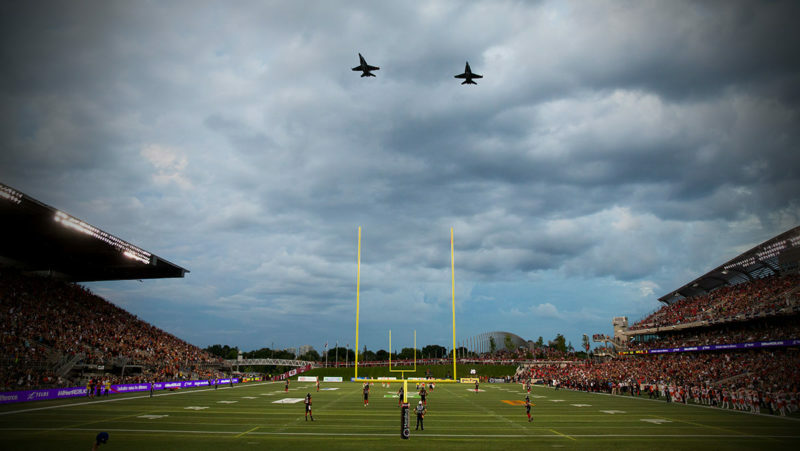 As part of our Canadian Armed Forces Appreciation Night, there will be a Royal Canadian Air Force fly-past (weather permitting) over TD Place on Thursday, July 12 at approximately 7:30 PM. 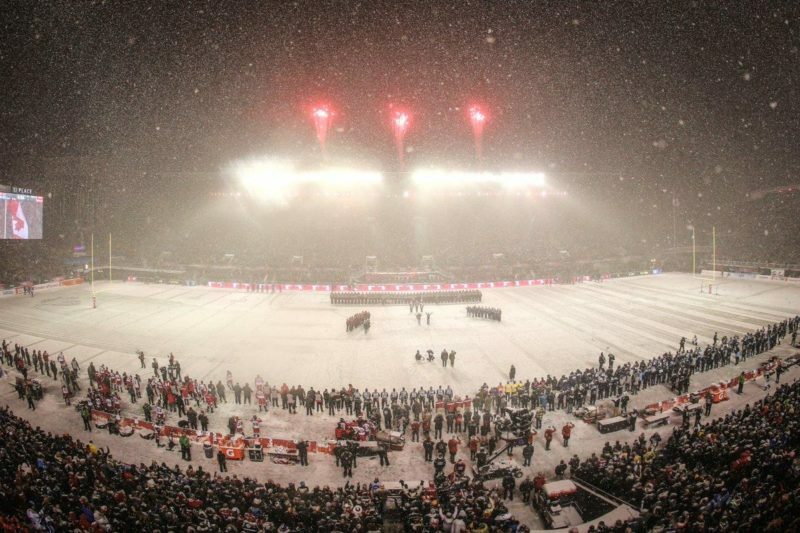 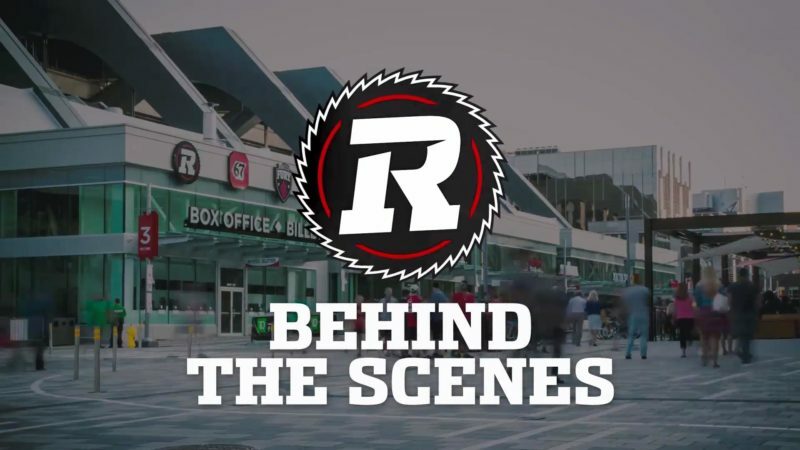 Go behind the scenes at TD Place!